Welcome to this beautifully updated 4BR/3.5BA Two Story. 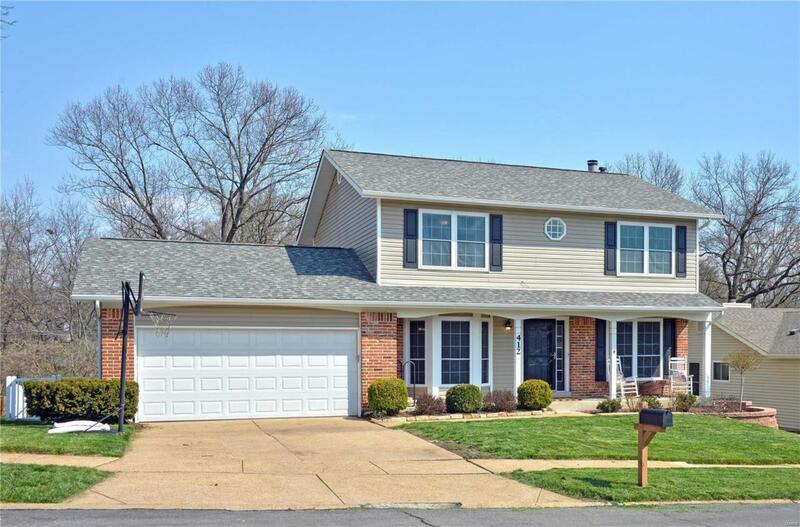 This home has it all.cul de sac lot, fenced private back yard, walk out Fin. Lower Level, Newer siding and roof, Irrigation System and gorgeous wood flooring. The stunning curb appeal draws you to the covered front porch and Entry Foyer, flanked by Formal Living and Dining areas w/new carpeting and large windows. 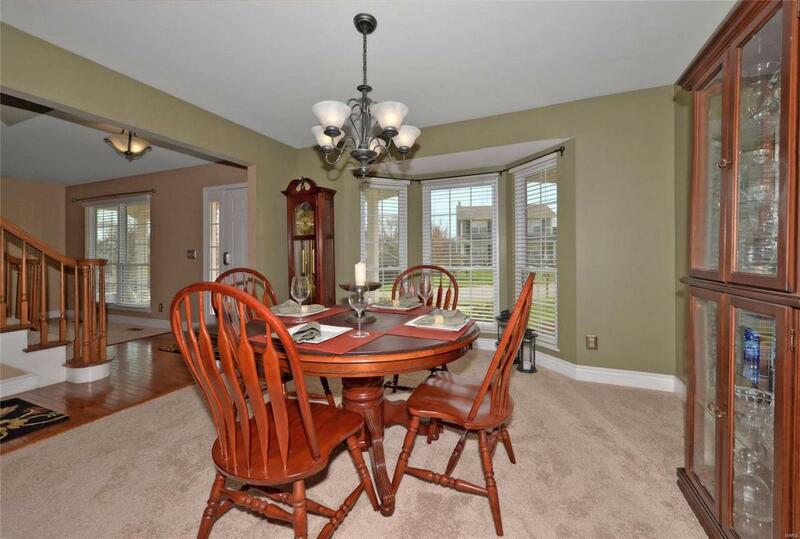 The Kitchen and Family Room Open to each other, perfect for entertaining. Features inc. wood flooring, Stainless Steel appliances, custom 42 cabinetry, Bay Window, Brick wood burning fireplace and access to the large deck. 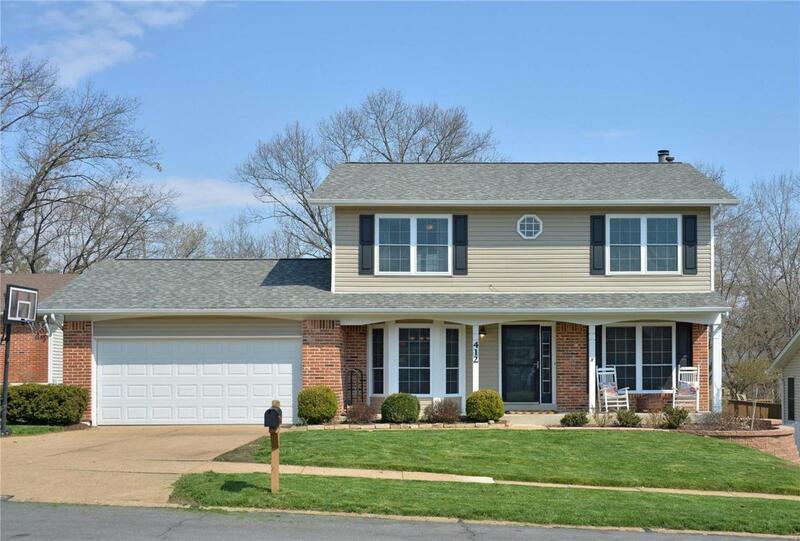 Upstairs is a spacious Master Suite w/wood flooring, walk in closet and beautifully updated Master Bath. There are three additional bedrooms for the growing family. The Lower Level is finished, and features a Rec room, poss. 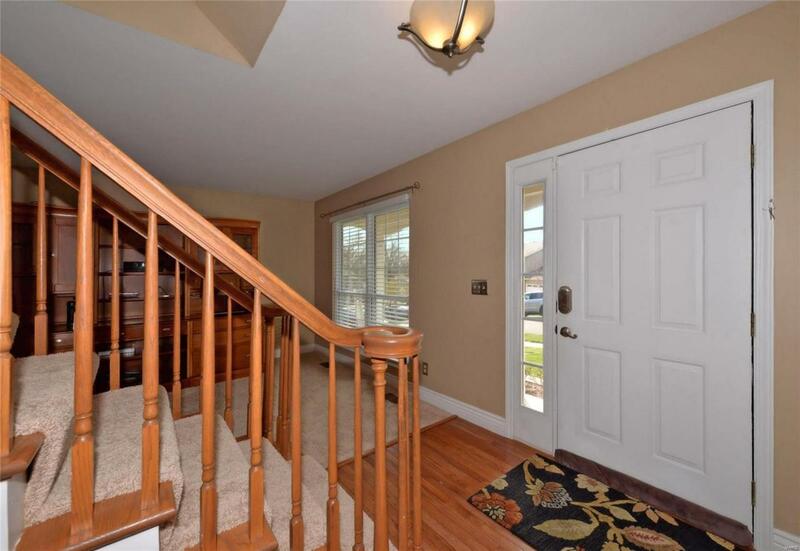 Exercise/Play room, full bath, laundry, storage and walkout to the large fenced back yard. This is a fantastic neighborhood with a subdivision pool, and Parkway Schools.